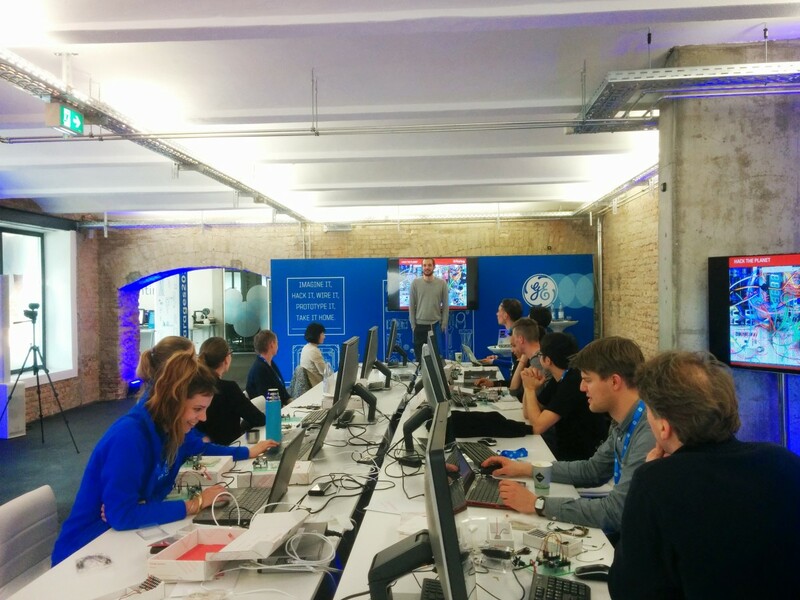 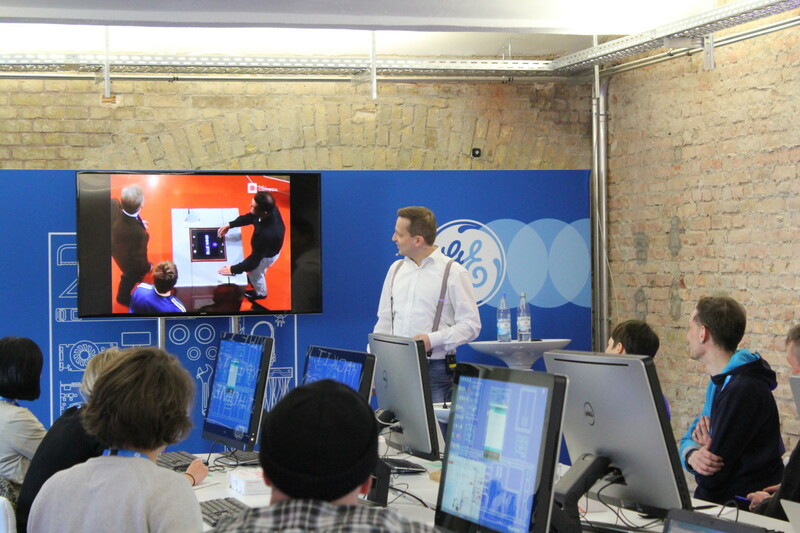 GE is venturing into the world of "Industry 4.0". 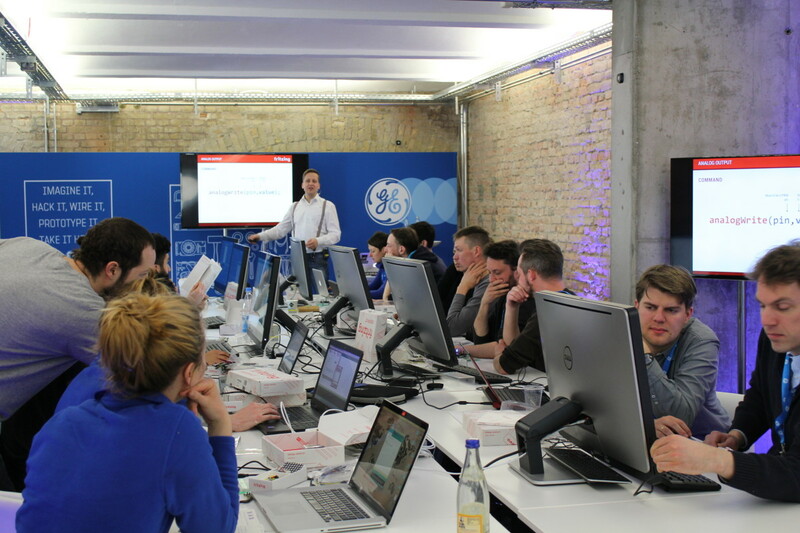 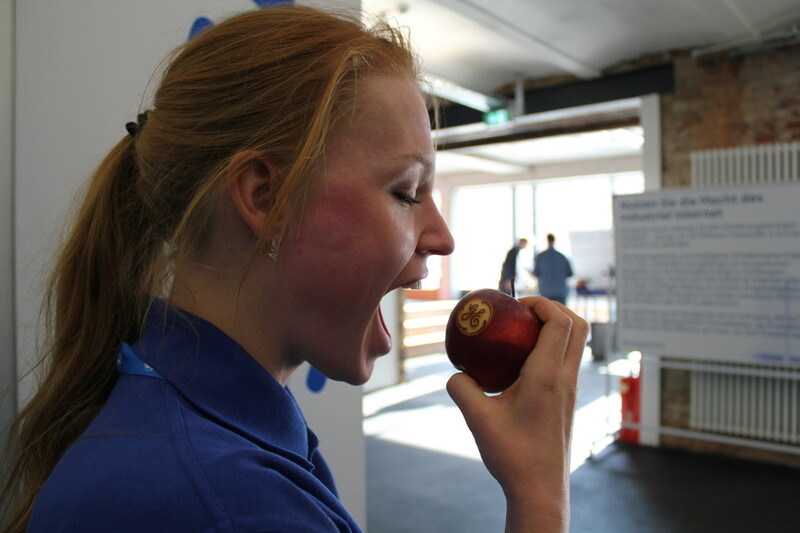 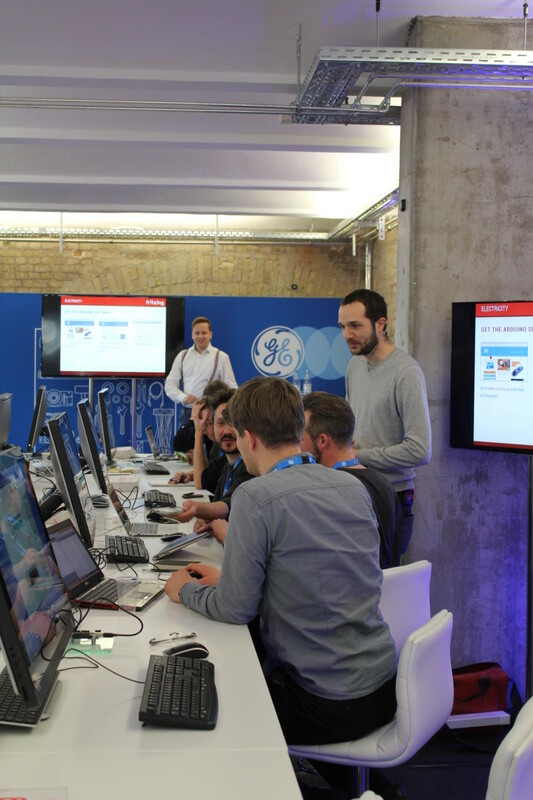 As part of their GE garages world tour, they asked us to introduce people to latest rapid prototyping techniques. 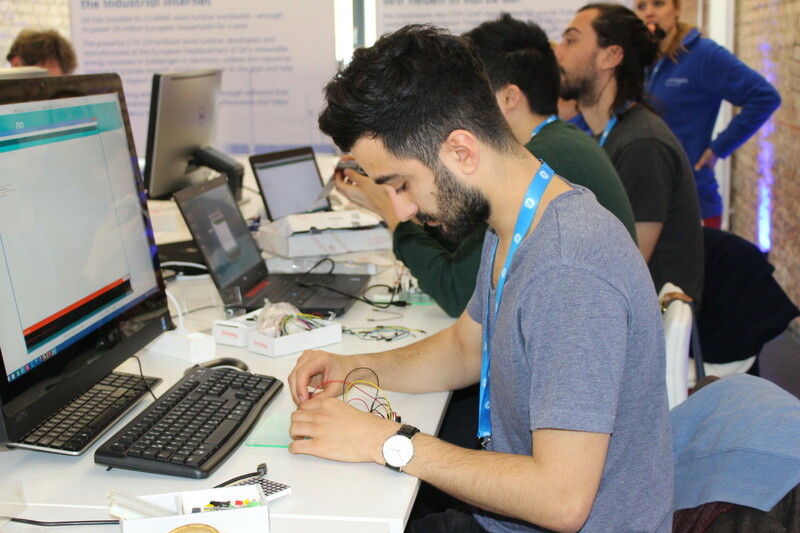 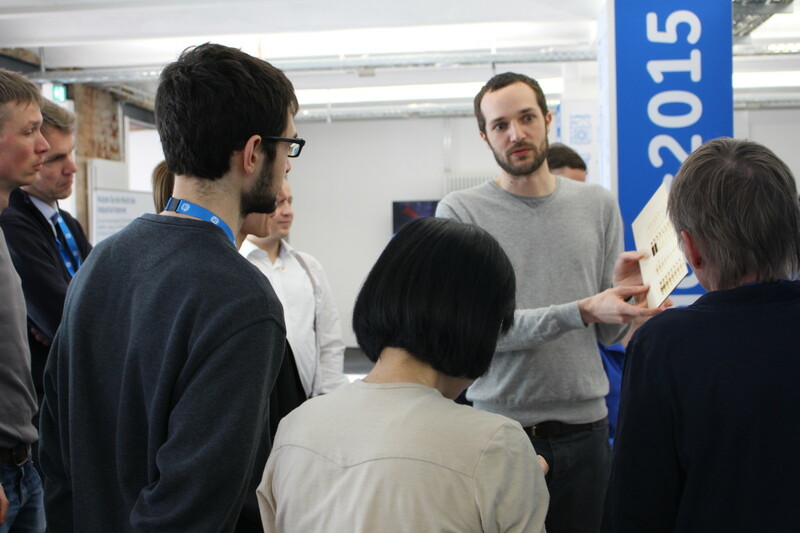 Together with Stefan Hermann, we conducted a full-day workshop series that fused prototyping of interactive electronics with that of 3d objects (via 3d printers, laser cutters and cnc milling). 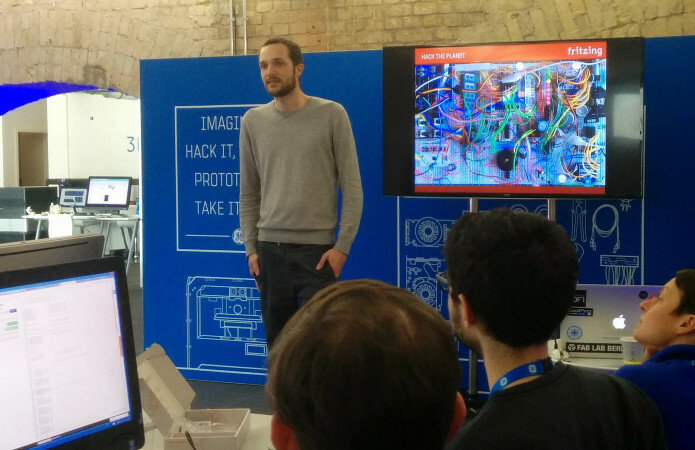 Get a hands-on kick-start into electronics from the makers of Fritzing. 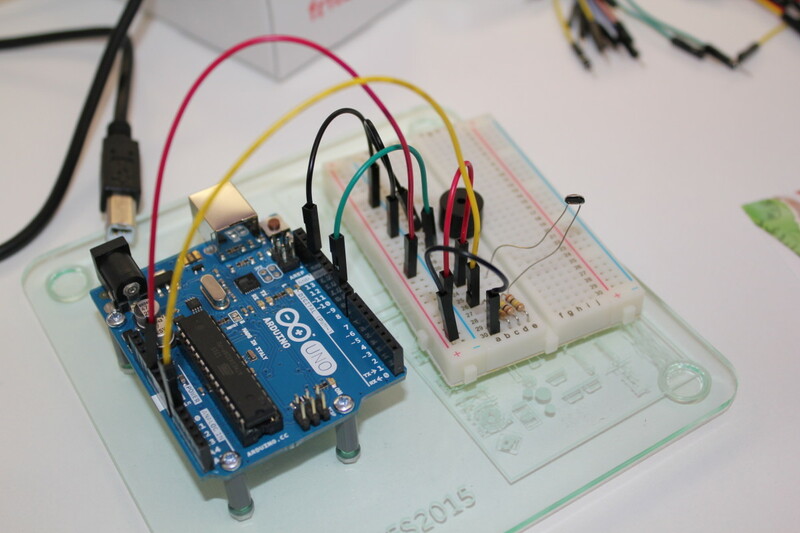 In only two hours, you will learn all the basics of working with the Arduino microcontroller. 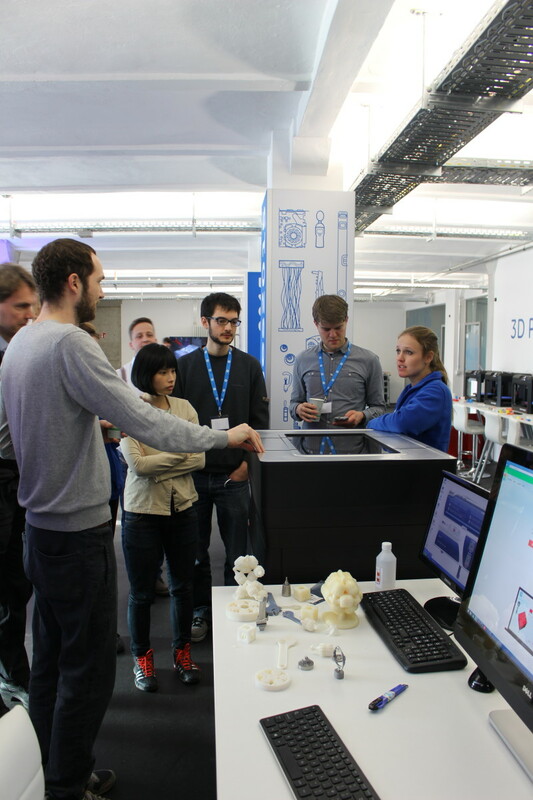 In this experimental workshop, we will look at ways to combine both rapid prototyping technologies to build “complete” products. 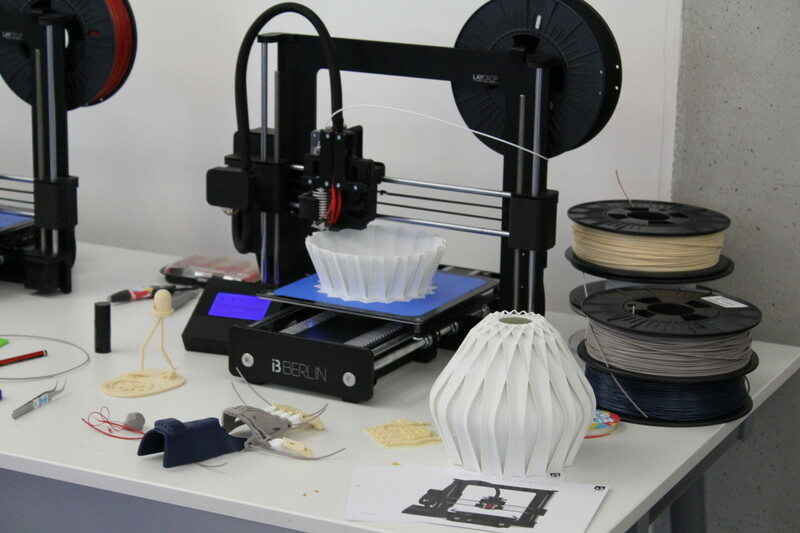 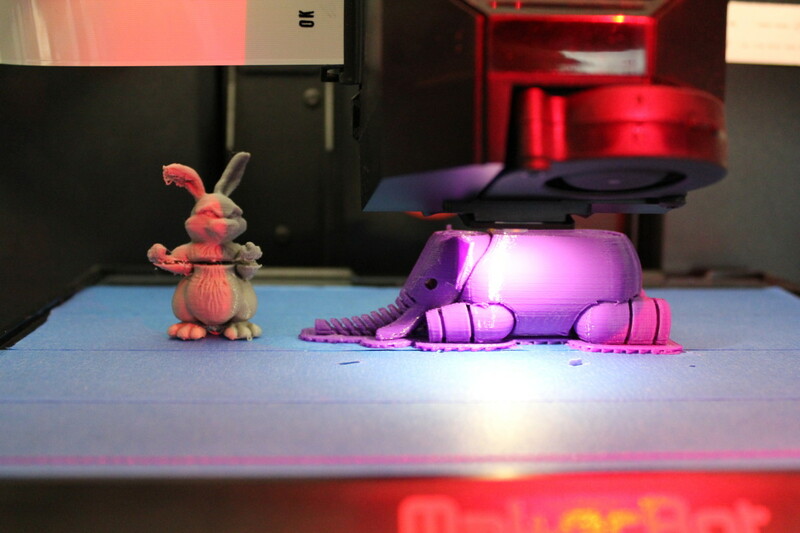 In cooperation with FabLab Berlin, we will print a custom 3D enclosure for a custom piece of electronics.